International Phonetic Association (IPA) An organization founded in 1886 by a group of European phoneticians (Paul Passy (1859--1940) and others) to promote the study of phonetics. In 1889 it published the International Phonetic Alphabet (also IPA) which, in modified and expanded form, is today the most widely used system for transcribing the sounds of a language . . . .
INTERNATIONAL PHONETIC ASSOCIATION, short form IPA. An association that seeks to promote the science of phonetics and its practical applications. It was founded in 1886 in France under the English name The Phonetic Teachers' Association, by a group of language teachers who used phonetic theory and transcription in their work. The journal Dhi Fonètik Titcer started in France in the same year, edited by Paul Passy and printed in English in a phonetic script; its name was changed in 1889 to Le Maître phonétique. 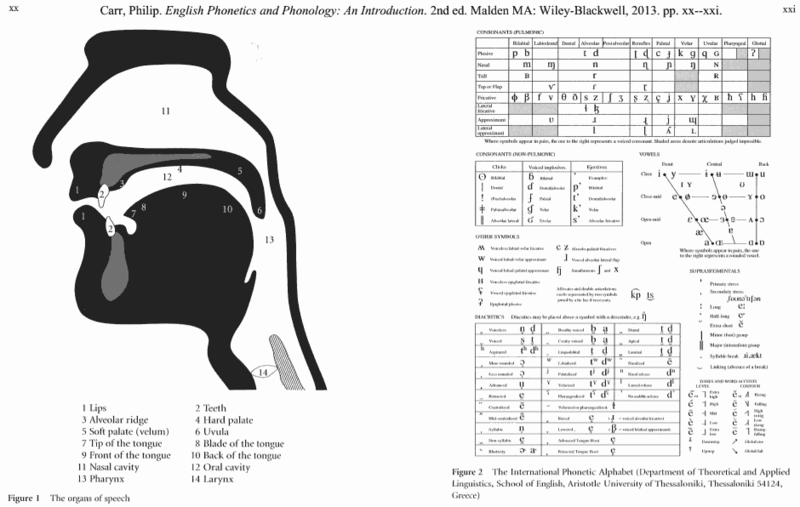 At first, the Association was concerned mainly with phonetics applied to teaching English, but interest expanded with the membership to the phonetic study of all languages. It acquired its present name in 1897. 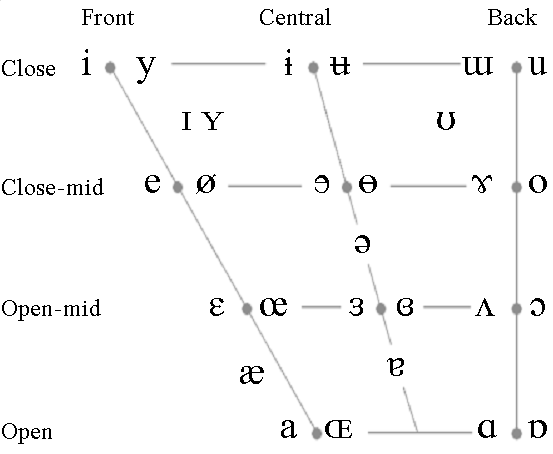 Although the Association played an important part in the European movement for the reform of language teaching in the late 19c, it is now best known for its regularly revised alphabet. In addition to such occasional publications as Differences between Spoken and Written Language (Daniel Jones, 1948) and The Principles of the International Phonetic Association (Daniel Jones, 1949), which includes ample transcription of large number of languages, the Association publishes The Journal of the IPA, which evolved from Le Maître phonétique. The apostrophe (now much diminished in use), the diaeresis (now obsolescent) and the supraliteral dot (over i and j) are, most fortunately, our only diacritics. The latter is a nuisance. How many writers place their dots precisely where they should be placed? In writing Greek you dot no iotas. No Latin manuscripts have supraliteral dots before the twelfth century when, for the first time, they were used to distinguish i more clearly since it was liable, especially in cursive script, to be taken as one of the strokes of an adjacent letter. 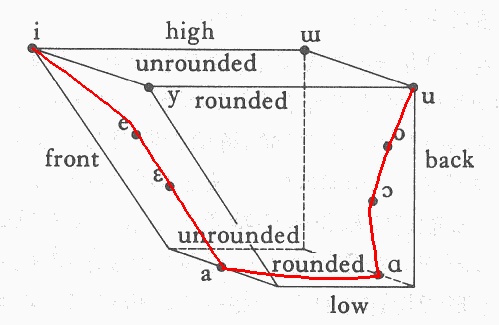 An undotted j had begun as a mere final tailed i in Classical Latin in numerals like vıȷ and in words like fılıȷ 'of the son'. The letters i and j were first taken as two separate symbols in fifteenth-century Spanish. They did not become separate letters in English until the seventeeth [sic] century.